In a motion filed on Friday, April 13th, the NFL requested the appointment of a special investigator to stop the “widespread fraud” that allegedly is taking place in efforts to secure payment from the $1 billion settlement. 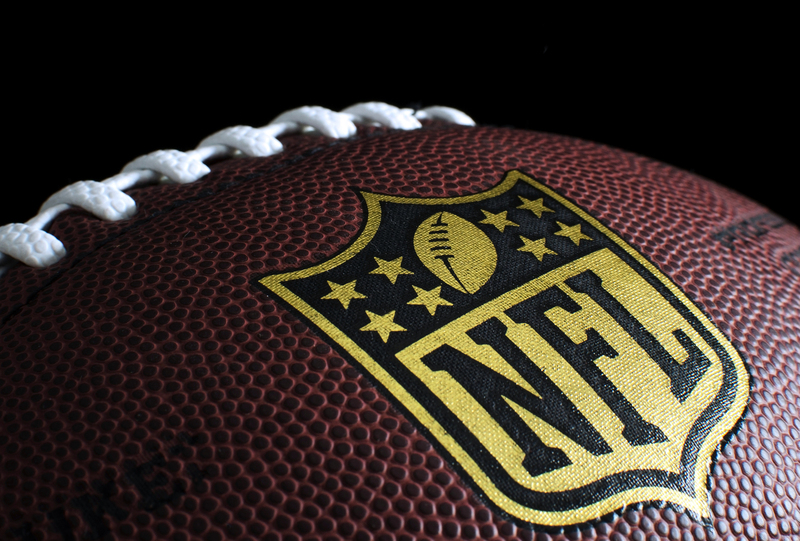 The allegations made by the NFL suggest that doctors and lawyers are assisting the former players in their fraudulent claims and that this fraud is actually delaying the payment of legitimate claims. Specifically, the NFL claims that one law firm “coached” former players on answering questions during neuropsychological evaluations and “directed at least one retired player to show up for his evaluation hungover and on Valium.” The motion also discusses how a law firm presented Alzheimer’s diagnoses for players in their 30s and 40s.